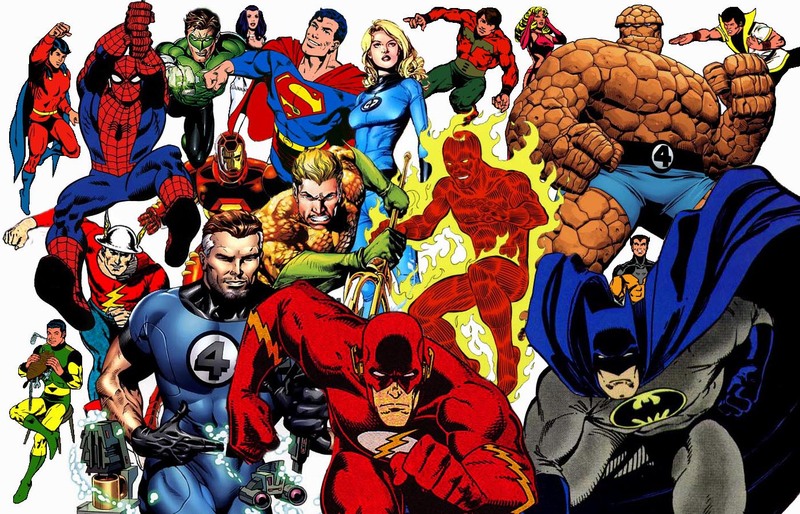 Who are your Top Ten Favourite Super-Heroes Ever? 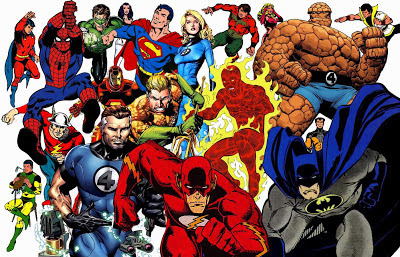 Who are your Top Ten favourite super-heroes of all time? You may count a team as one if they were originally conceived as a team (i.e. X-Men) but not if they were pre-existing heroes who were later grouped together (i.e. Justice League). However if you wish to list individual members from any team you may do so. If several heroes have headlined a book using one name you may count them all as one. For example if you put The Flash on the list it will count as Jay, Barry, Wally and Bart. You may however specify an individual bearer of that mantle if you wish. They can be from any publisher, not just DC or Marvel. Heroes cannot share a number (i.e. Superman and Batman cannot be joint first). How about you? Leave your Top Ten in the comments below and let me know!